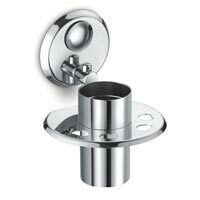 Our ranges of Rubidium Bathroom Accessories are exclusive and cost effective. 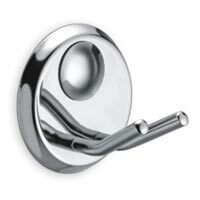 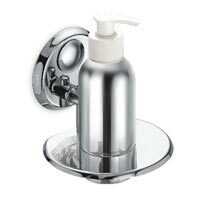 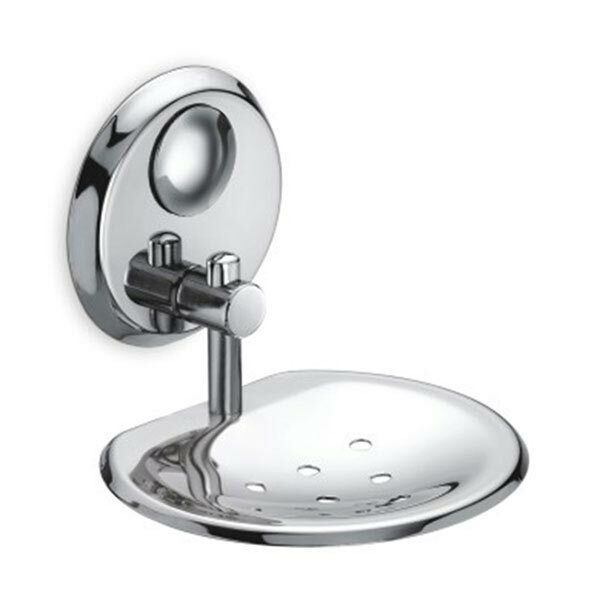 We are prime Manufacturer, Exporter and Supplier of Bathroom Accessories from India. We believe in delivering what we promised so we make use of premium raw materials during manufacturing of these Accessories. 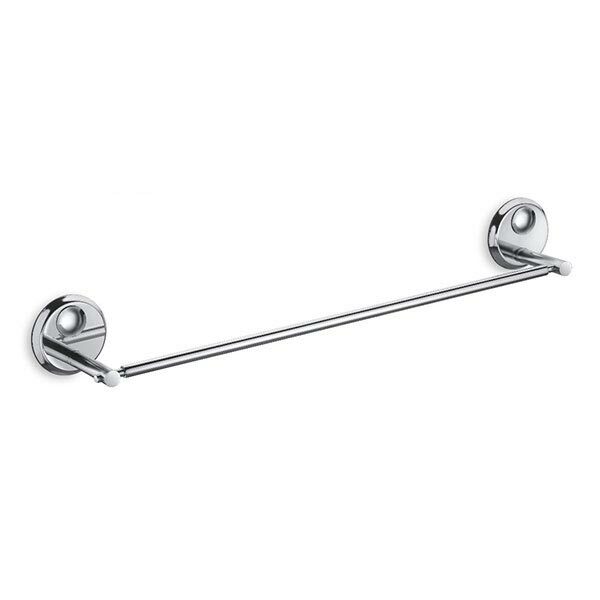 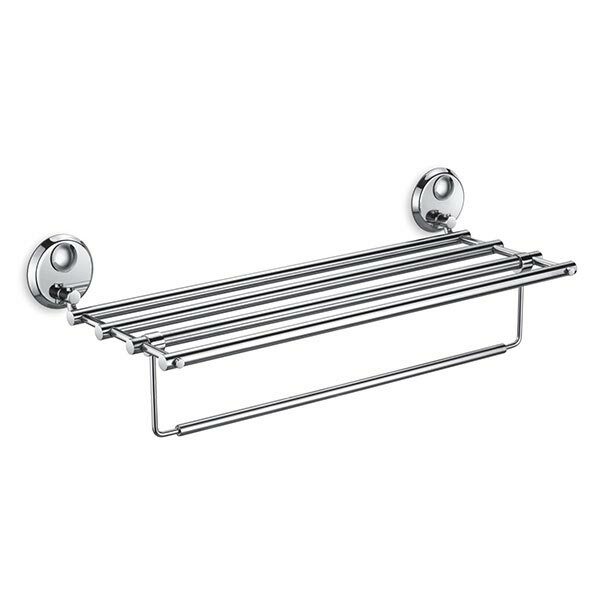 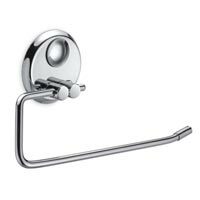 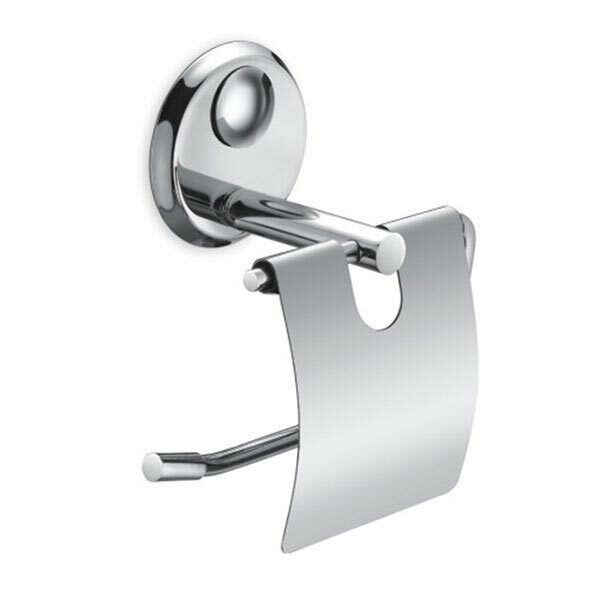 We offer range of Rubidium Bathroom Accessories that include Napkin Holder, Paper Holder, Robe Hook, Soap Dish, Toothbrush Holder, Towel Rod, Liquid Dispenser, Towel Rack with Rod. We ensure timely delivery to buyers.